When it comes to green, the people of Pompeii got off to a slow start; whereas the Egyptians and the Etruscans used the colour at an early stage to decorate their walls, it only came into favour relatively late in Pompeii. 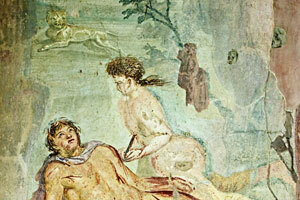 But was soon all the rage: once the colour had established itself, there were more than ten different shades of green on the market in Pompeii. Green is generally associated with nature; it symbolises paradise and eternal youth. It reminds us of the forest, as well as meadows and spring. Green is the colour of hope – not just empty words, but a fact rooted in history. Is that why George Washington chose such an unusual and elegant shade of green for his parlour? Because green has a balancing function, it can be used in any room. It is reassuringly natural – and soothing yet stimulating. It calms us and helps us to control our mood swings. 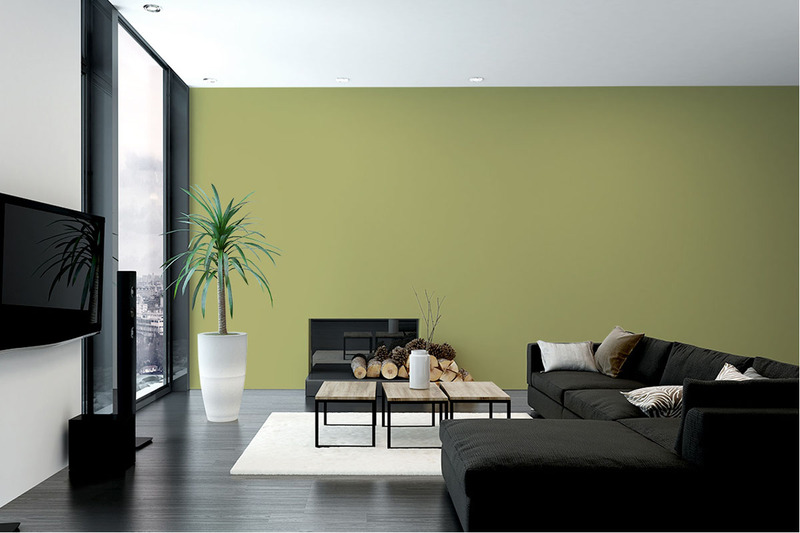 When used in living spaces, green creates a refuge that counteracts the greys, blacks and browns that are so dominant in big cities. Here, green performs a psychologically important function that should not be underestimated. OUR COLOURS ARE AVAILABLE FROM SELECTED RETAILERS AND PREMIUM FURNITURE STORES. WANT TO KNOW MORE? OUR COLOURS ARE AVAILABLE FROM SELECTED RETAILERS AND PREMIUM FURNITURE STORES.